My accomplishment: I sold three novels to two different publishers under my pseudonym. I had already sold quite a few short stories but selling the novels was BIG for me. I had validation that I can write. Someone besides my family and friends liked my work. That was a big deal to me. One of the books is already out and the other two will be out by July 2011- one releases in April and one in July. I know a Greatest Hits album is kind of a cop out but the rest of my life is a long time so I’d want to pick the Greatest Hits so I could get all my favorites, not just the one or two favs on each separate album. 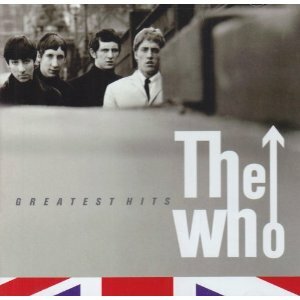 So, I would choose “The Who” Greatest Hits. The Who is a very ecelctic band and I wouldn’t be bored with them at all. Went to see The King’s Speech on my birthday after lunch. I enjoyed the movie immensely. 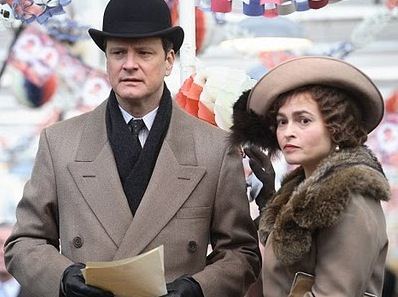 Colin Firth and Geoffrey Rush played off of each other quite well. They had a great chemistry and it seemed like they really enjoyed their scenes together. It was also nice to see Helena Bonham Carter back in a role where she seemed normal. She used to always be so diginified and lately, she seems like the odd, eccentric aunt that should be hiding in the cupboard. I especially enjoyed the scenes where Bertie was cussing and it was helping him speak clearer. Those were priceless. Laugh out loud funny. There were also a few places in the film where I got chills. Michael Gambon as George V was excellent. Loved the actors playing Edward VIII (David- Guy Pearce) and Churchill (Timothy Spall) as well. Interesting side note- the actress that played Geoffrey’s wife in the movie was Jennifer Ehle. She was Elizabeth Bennett to Colin’s Fitzwilliam Darcy in Pride and Prejudice in 1995 and they had an off screen relationship then. A great little movie that I highly recommend. And I’m glad to be a December baby. It’s awesome to share the season with Christmas and New Years. It was not always my opinion that this is a good thing but as I’ve gotten older, it has become to mean more to me to have been born during this special time of year. I’m a capricorn and I embody all the standard characteristics of the sign. I’m ok with that as well- most of the time anyway. I probably shouldn’t tell this but I will. Today, I am a half a century old and I’m ok with that, too. Nothing to be ashamed of there. I’m proud as well to have met my goal I set two years ago – to have my first full length book published before my 50th birthday. It was supposed to come out in January 2011 and came out in November 2010 instead. So, goal met. Next on the goal agenda is a New York publishing deal. I’m not setting a deadline for that one, though. I’m content with what I have for the moment. Feeling Manipulated by a Book, AGAIN! Imagine my surprise today when I read one of the books that has been in my “to be read” stack for several months and One Of My Favorite Writers DID IT TO ME, too. And he did it even worse. Right before a battle scene- I kept thinking there were not enough pages left in the book to bring together all the various peoples and defeat evil. AND THERE WEREN”T!!! This was book FOUR of a series with the same characters- each book previous HAD A SATISFYING ENDING!! This one did not and I’m pretty pissed off. I had every right to expect a full story from this writer- he is an excellent writer- love his characters, his wit and his philosophy. This particular book was 292 pages of a great book until it wasn’t. I never expected this out of this writer. I’m going out on a limb here and telling you not to buy Lost Souls by Dean Koontz. Never, never, never thought I’d be telling people not to buy one of Dean’s books but I am. I never thought he’d sell out to marketing people. One of the things I always admired about him was his refusal to allow his books to be abridged by audio books- his were always full length. He always said he’d never sell another one to Hollywood either when he hated the one movie they made (which I saw) but why, why, why did he do this to us?? Why not finish the book, Dean? I feel bereft. I hope you all have a wonderful Christmas, no matter what you are planning or who you’re planning to be with, here’s hoping for a spectacular day and a marvelous 2011. Lots of love and mistletoe sent your way!! 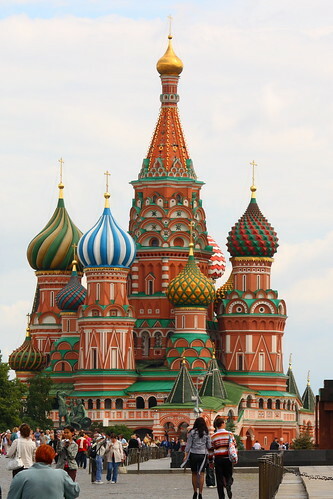 I would like to visit Russia, The Holy Land, and Egypt- the history and the architecture of those places fascinate me. I’ll probably make it to Russia but the other two places scare me due to the conflicts there. My luck, I’d get blown up by a bomb- I think I can avoid the bad guys in Russia. Maybe. 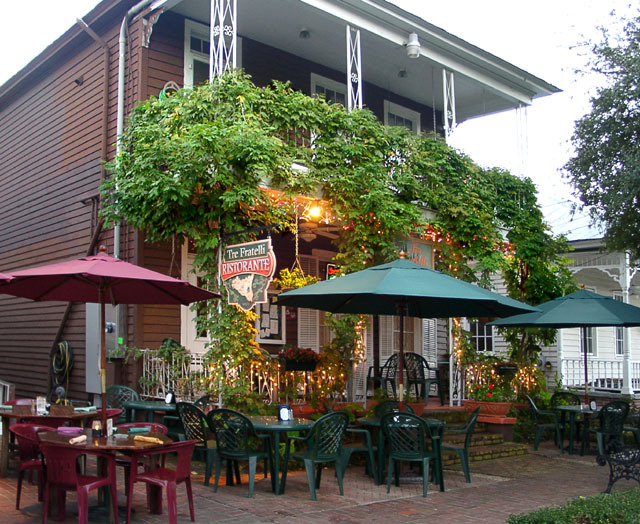 Tre-Fratelli (Three Brothers) is a cozy little local Italian place here in Pensacola. We love it. Excellent food and ambiance. The wait staff is exceptional as well. 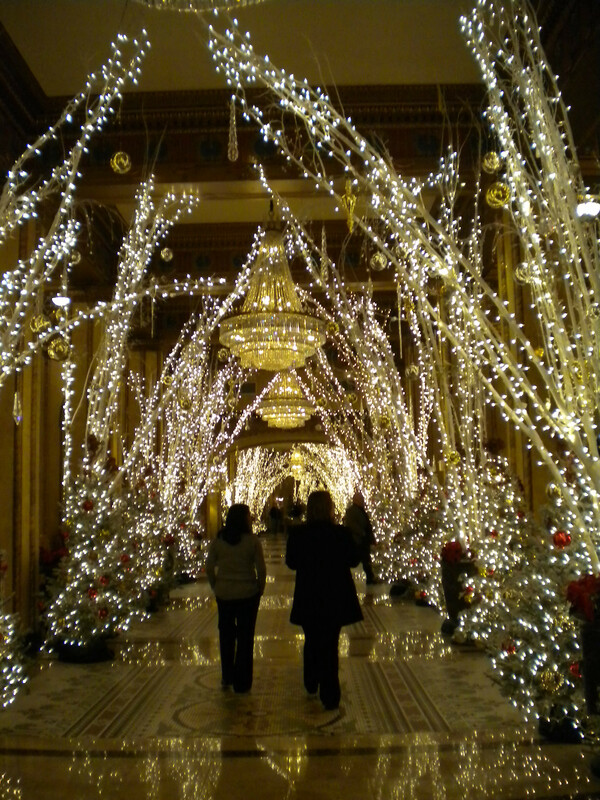 I took my staff to lunch there today for Christmas. We also went there for a birthday lunch in the summer. We’ve been at Christmas before and I’m sure we’ll go again. The only thing that I could find wrong today was they didn’t have the fireplace going. Of course, it was in over 60 degrees but I love the extra mood that the fire offers. A great meal. I highly recommend this place. It’s in the historical district and is just a great place to eat, either inside, on the porch or at one of the sidewalk tables. We ordered a variety of things: stuffed pizza, cheese bread, alfredo pasta, calzone, Meatball marinara and some prosciutto wrapped mozzarella. Everyone had a great lunch! Seems I’ve been neglecting this little ole blog again. I sometimes let life get crazy and don’t update! One of the things that annoyed me this week was a phone call I got from someone that will remain nameless. She never calls me unless she has a legal question- and she should as she is NOT a client. Anyway, she called this week with a legal question for her daughter. I wasn’t home and the spouse took the call. Before I got home, she’d called again. How crazy is that? I don’t plan to call her back. First of all, she’s in another state so I can’t represent her anyway. Secondly, and most importantly, in my book, the last time the daughter asked me for legal advice, she didn’t like what I had to say and didn’t speak to me for a year- so HELLO??? Why call me and why think I’ll get in the middle of that quagmire again?? Can you say- NO WAY, BABE??? Love, love. love this one- who wouldn’t? Some of the best actors/singers of the era and Danny Kaye is just a hoot. He’s such fun! I watch this over and over. In fact, when VHS first came on the scene and videos were $100.00, this is the first one I ever bought (or I talked my mom into buying! )- she got the display copy and it was half price or she’d have never gotten it for me! This story is a typical romance cliche, but I love it. Boy meets girl, boy wins girl, boy loses girl, boy wins girl back!! AND I always get chills when the general comes in at the end and the men salute him.